Right at the top of this week’s gratitude list are my wonderful Mom and Dad, who just celebrated their 50th wedding anniversary. They have always been an unfailing example of commitment, faith, and unconditional love, and I am truly blessed to have them as parents. I’m particularly grateful, too, that they chose to celebrate this milestone anniversary here in Windsor with us (AND brought my lovely sister along with them) – what an amazing week it’s been! Safe travels for my family. All the fabulous restaurants and dining experiences available to us. Gorgeous, unseasonably summer-like weather throughout most of my family’s visit to Windsor. Peter, for preparing a delicious Thanksgiving dinner with all the trimmings for the five of us. Gifts from my family (in addition to their presence!) including, but most definitely not limited to, a couple of jars of my favourite homemade-by-Mom pear ginger jam. So very yummy! Getting caught up on neglected tasks. Safe travels for Peter on a day trip to Toronto. A wonderful (and deal-filled!) day of shopping, eating, and spending time with a couple of lovely girlfriends in Detroit. The hard-fought, successful battle for women to have the right to vote. High voter turnout at the advance polls (which will hopefully translate into high voter turnout on election day). Canadians, please get out and exercise your right to vote tomorrow (if you haven’t already)! The opportunity for Peter to work at the polls on election day. Being able to reserve my own name as a domain name (so surprised that it wasn’t already taken!) and coming up with ideas for new online and business strategies. 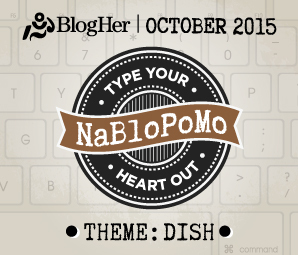 Note: This linkup will be open for the entire month, so feel free to add as many gratitude posts as you choose to write in October! 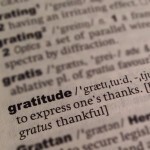 Write and post a gratitude list in your own blog. Click the “add your link” button below and share your gratitude post. Visit and comment on some of the posts listed in the Gratitude Linkup. P.S. 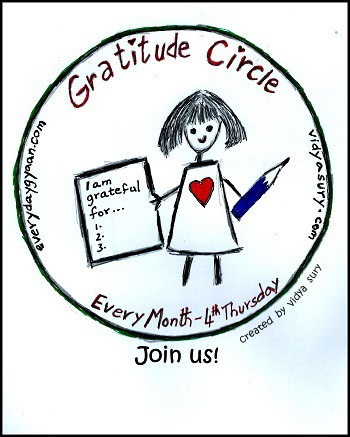 – Here’s some background on why I started the Gratitude Linkup. Ginger jam? Sounds yummy. Wish I had some right now. Wow! such simple day to day things and yet we forget to be grateful for them! Thanks for reminding me that there’s so much to be thankful for! 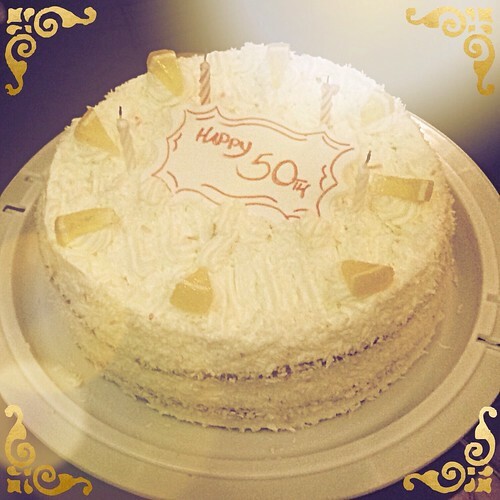 Happy 50th to your parents!! The Little Princess recently posted… Some people, I tell you….